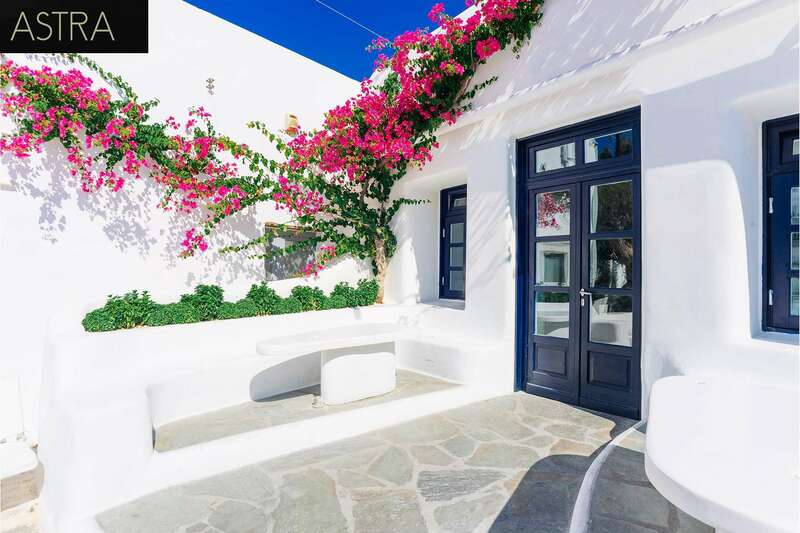 If you’re going to travel to Mykonos for a little vacation, you might have your days all planned out. You’ll have some fun in the sun at a beach or two, maybe visit a museum, and you might even get in a little shopping. However, most of these activities are done during the day. What do you do with the sun goes down? Head back to your hotel and go to bed? No! 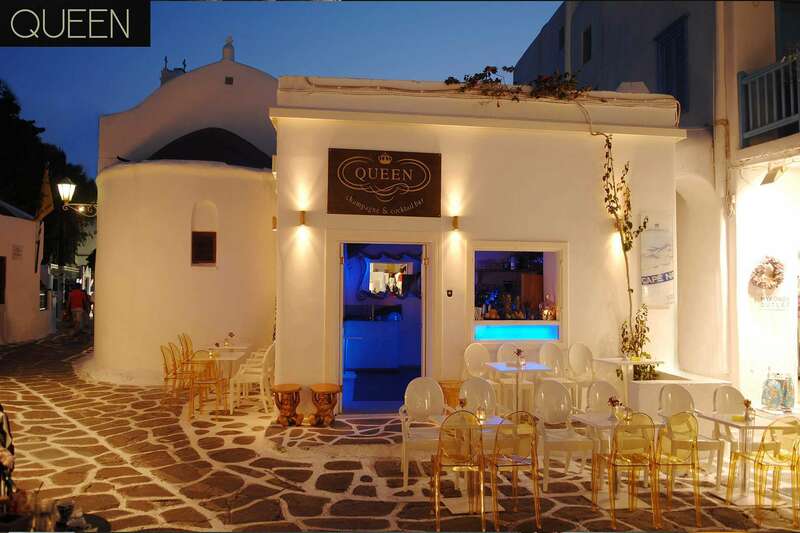 Mykonos has a thriving nightlife that may surprise you. When the sun goes down, this island resort doesn’t quietly go to sleep; instead, it parties the night away. 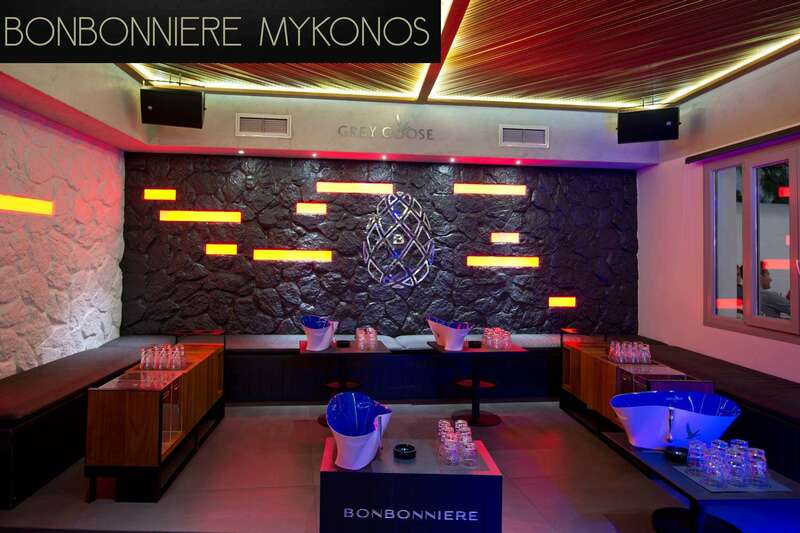 Our nightlife concierge provides you with a comprehensive plan for all your Mykonos clubbing nights and entertainment. 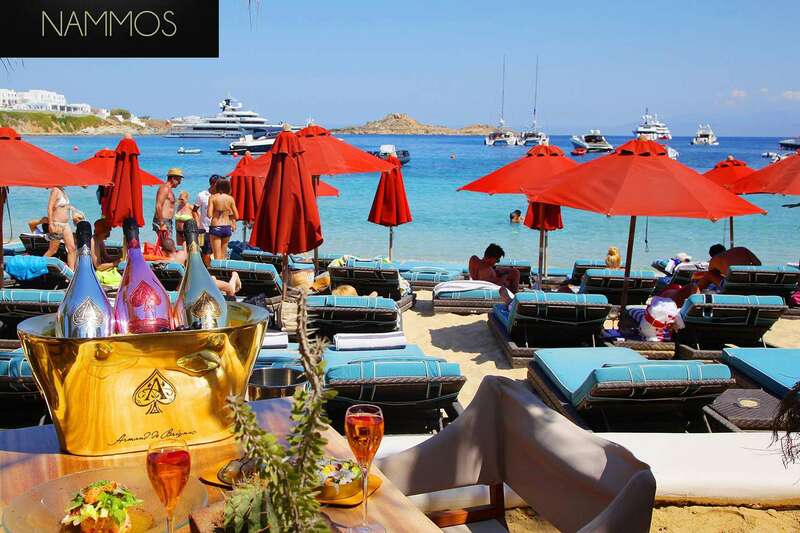 Boasting a network of unrivaled connections at the island’s top clubs, Mykonos Exclusive and our associates will make the unthinkable happen. We have mastered the art of partying and understand how important your time on our island is. So don’t just wander around like a tourist. We are the only call you need to make! No matter how specific your desires are, you can rest assured. Our specialized associates will arrange everything down to the very last detail. Spend your time like a true Mykonian and discover the island’s best-kept secrets, from its finest restaurants, galleries and shops to the most exclusive parties and galas. 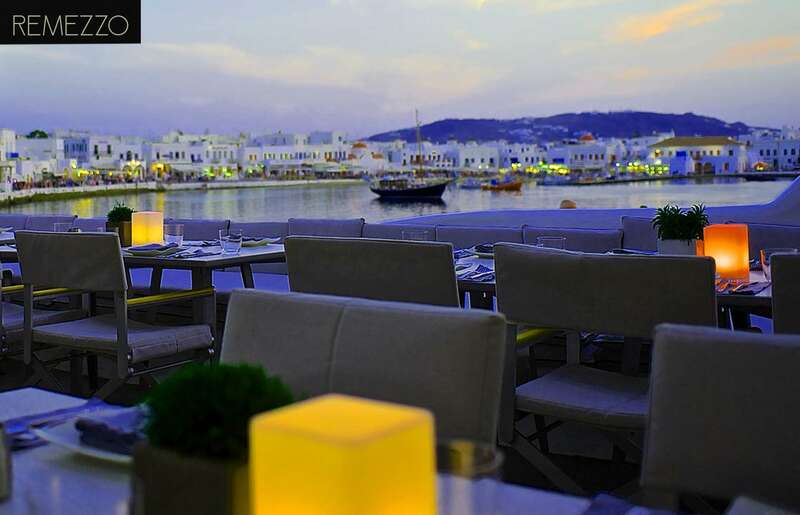 Mykonos has a lot more to offer beyond the club nights, the luxurious resorts and the world-class restaurants that have made the island popular. 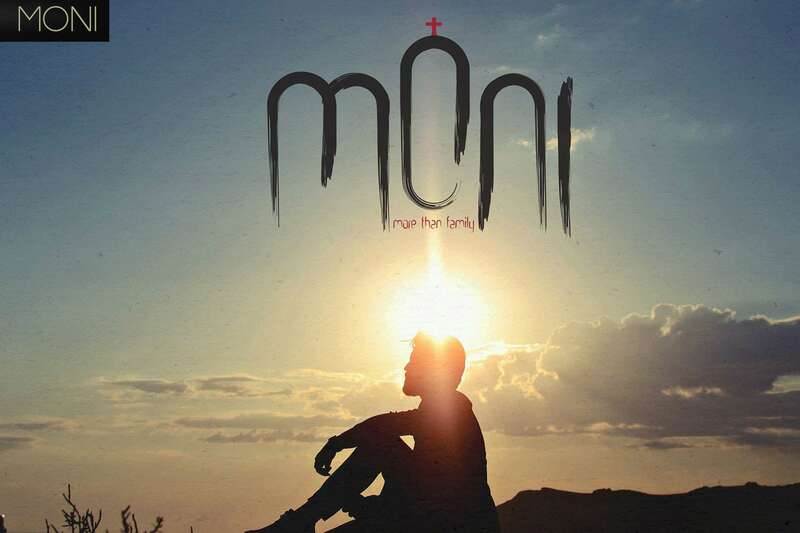 Mykonos is proud present a number of interesting cultural events, which nevertheless require the help of a local to track down and enjoy. Music, dance, theater, art exhibitions, educational programs, mini festivals of young artists take place at any given moment of the holiday season. All you have to do is brief us on your preferences and tastes. Our dedicated team will tailor a cultural agenda that will leave you wondering of how many hidden treasures one can find in Mykonos.